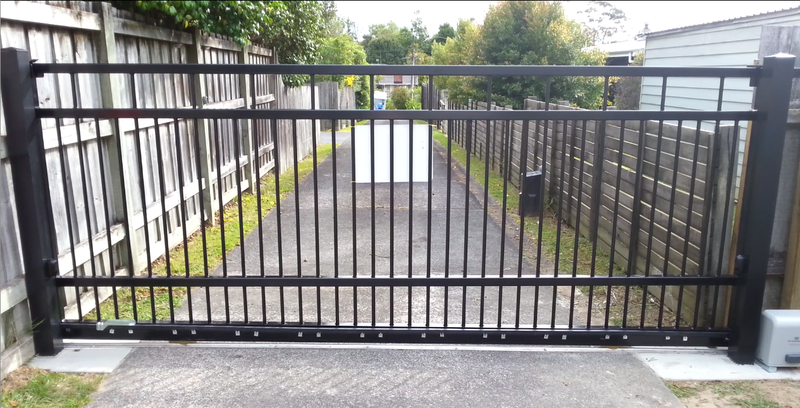 Installing a sliding gate across our driveway, adding automation and internet enabling the gate via a raspberry pi. Home automation, using a raspberry pi and opto isolated relays to control 24VAC solenoid water valves and a 12VDC water pump. 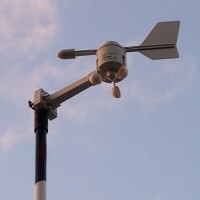 The idea is to automate the watering of my vegetable garden utilising the rain water collected from the garage roof in two 1000 litre water tanks.